These original contributions on the evolution of primates and the techniques for studying the subject cover an enormous range of material and incorporate the work of specialists from many different fields, showing the necessity of a multidisciplinary approach to problems of primate morphology and phylogeny. Collectively, they demonstrate the concerns and methods of leading contemporary workers in this and related fields. 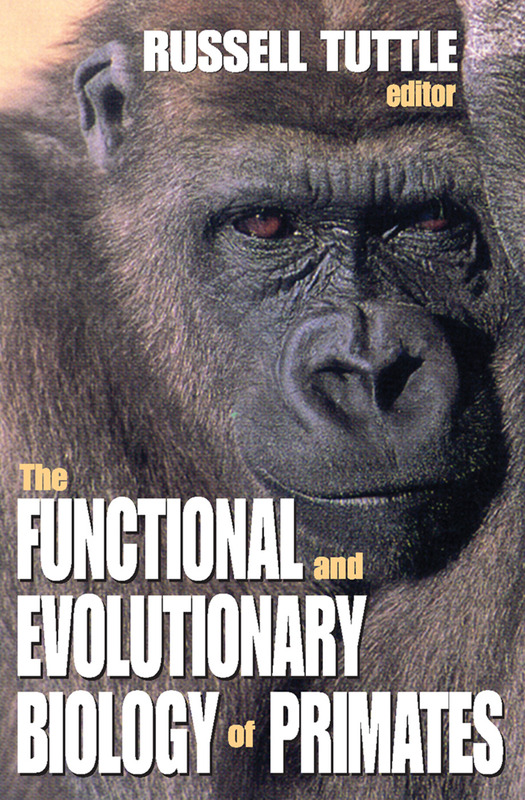 Each contributor shows his way of attacking fundamental problems of evolutionary primatology.